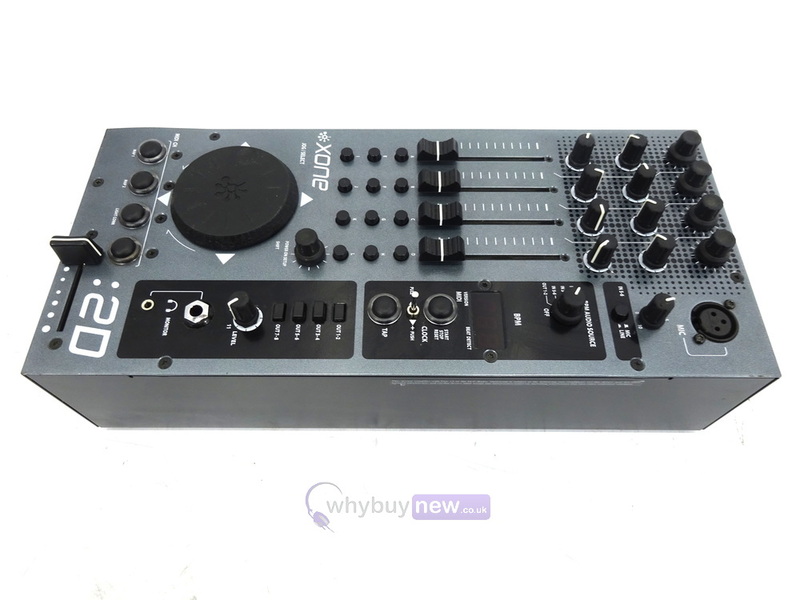 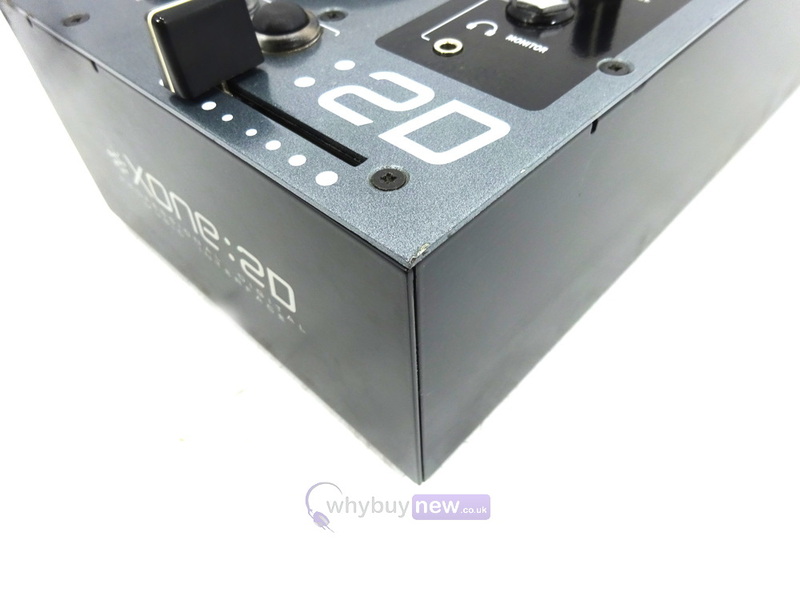 This Allen & Heath Xone 2D DJ MIDI Controller has come to us via a part exchange and comes with a 3 month warranty. 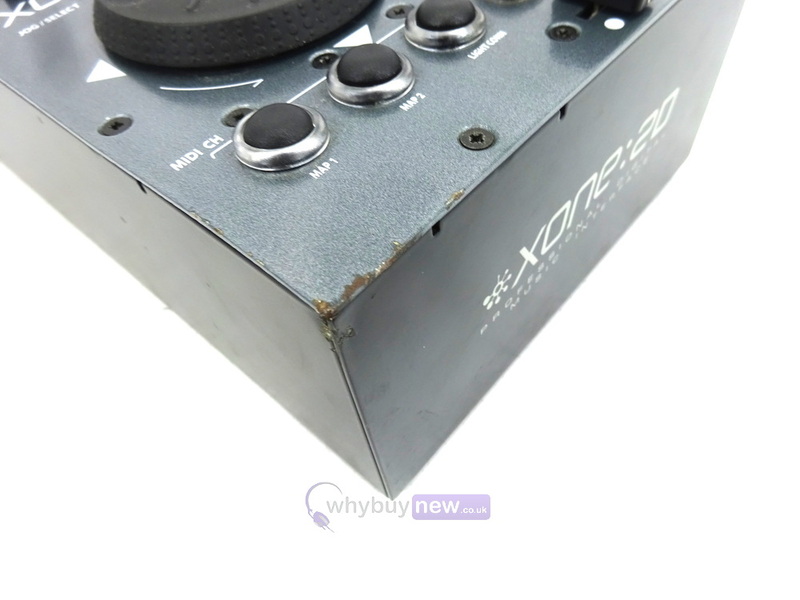 The item is in good to average cosmetic condition as it has some scuffs and scrapes on the corners (please see photos). 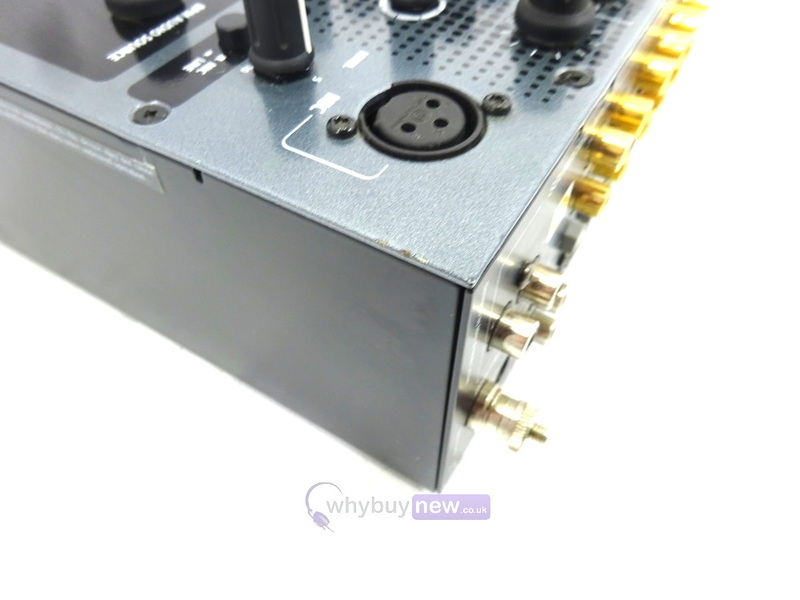 It comes with the power supply and the original packaging. 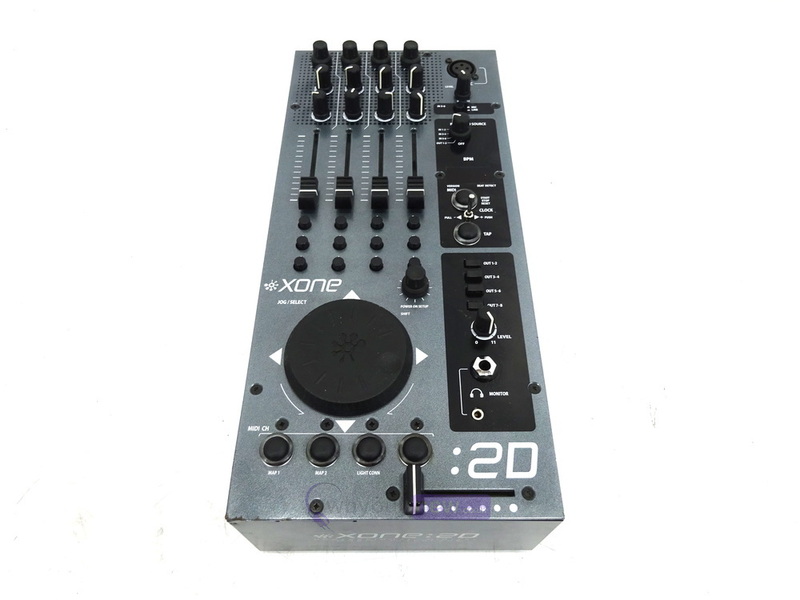 The Xone:2D is a combination of an 18-channel USB 2.0 soundcard and MIDI controller, which DJs can combine with their existing analogue mixer to create a complete digital DJ mixing system, perfect for integration with DJ software such as Ableton Live and Traktor. 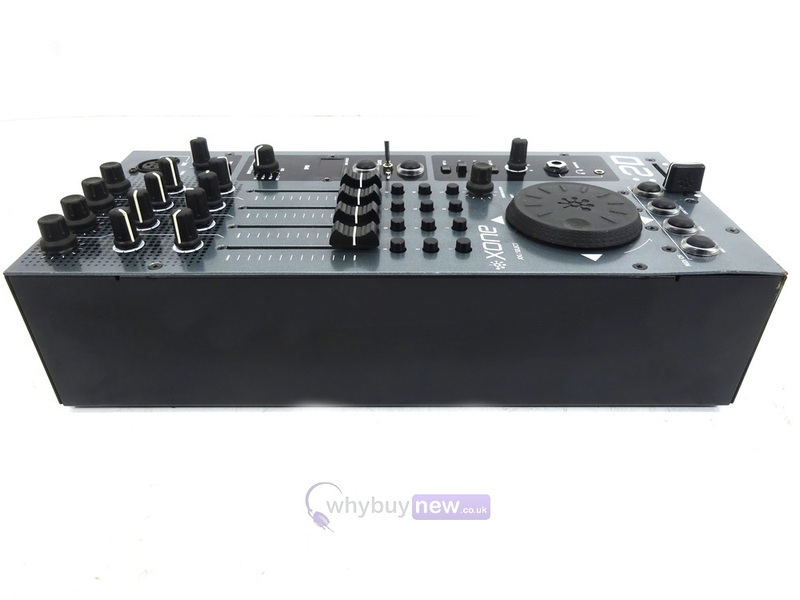 The 96kHz 24-bit USB 2.0 soundcard is provided with a large array of connections for easy interfacing into any DJ setup, while MIDI clocks are generated using the tap tempo button or by analysing the BPM of incoming audio, available from all input channels. 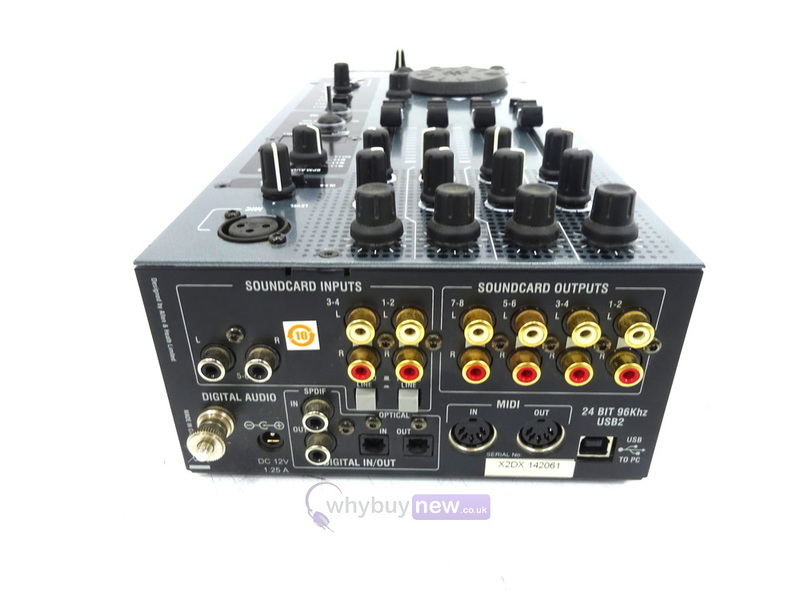 One of the input channels can be switched between mic and line, while the other two are phono/line, and the unit is completed by a comprehensive onboard monitoring system.